That is one seriously stupid article. I stand by this. He’s the type of player that will have these games now and again, but needs to be more consistent. He can start by backing it up this week. Carl tank will break Cripps if they keep him going at 91% time on ground. Inevitable. Very hard to get any correlation between Carltank wins and player inputs as there have been so few wins since stats were taken. A more accurate correlation may be between “less bad opposition wins” or “least worse losses” and player inputs. 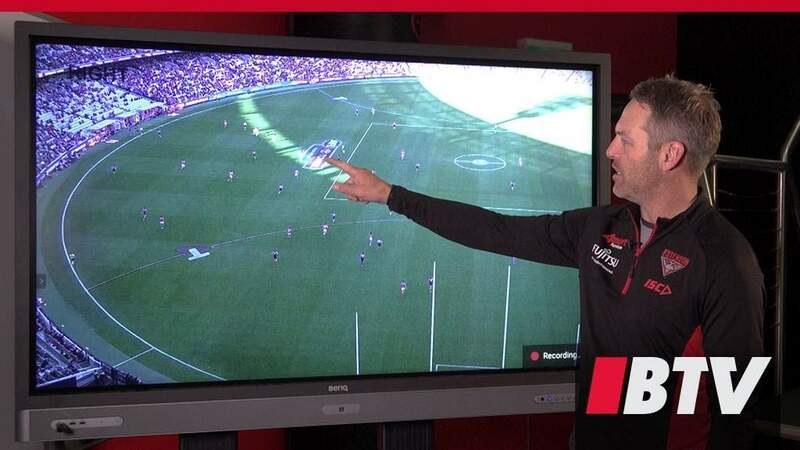 Forward Performance Coach Paul Corrigan takes us through a Hankook Inside the Play featuring some Anthony McDonald-Tipungwuti gut running, resulting in one of seven goals for the small forward. I like the statistical confirmation that Carlton absolutely will grind their one good player into the dirt and ruin him.